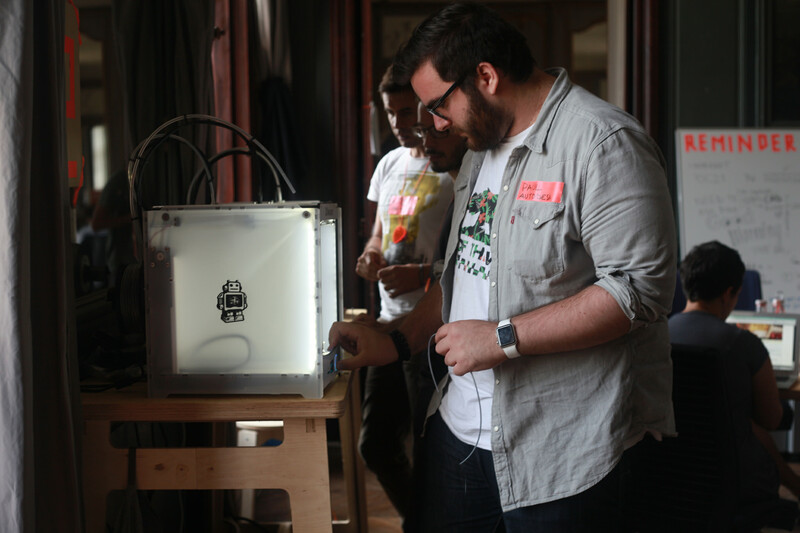 POC21 was an innovation camp for open source sustainability in 2015. 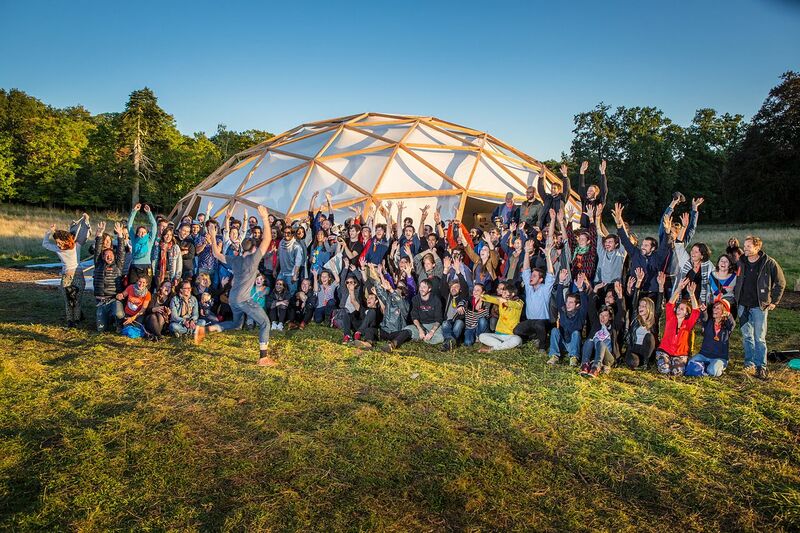 100+ makers, designers, engineers, scientists, entrepreneurs and geeks join forces to prototype an proof of concept of a truly sustainable living by applying concepts around a collaborative society, and an open-source circular economy. 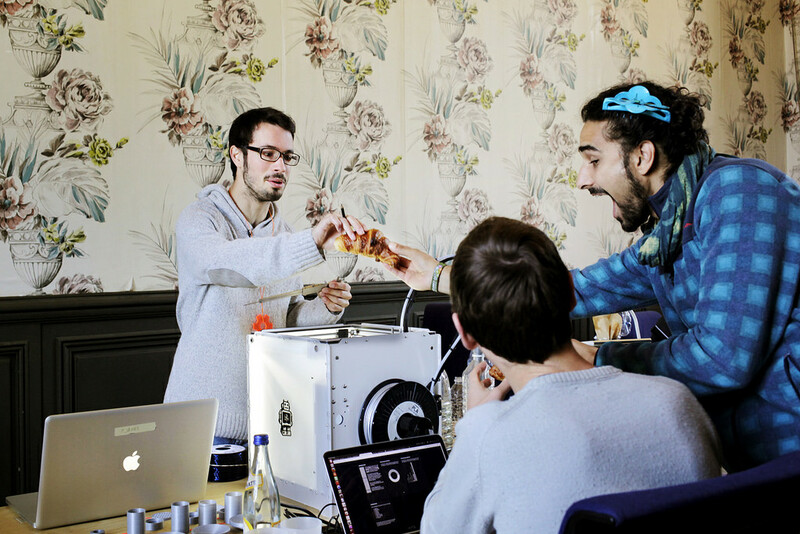 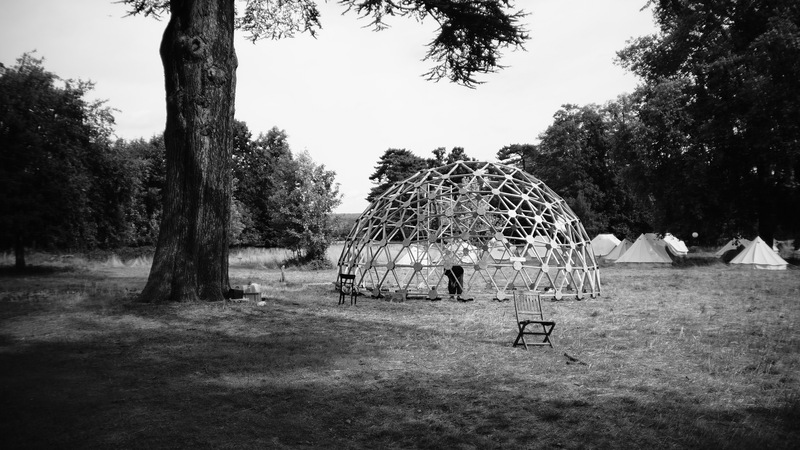 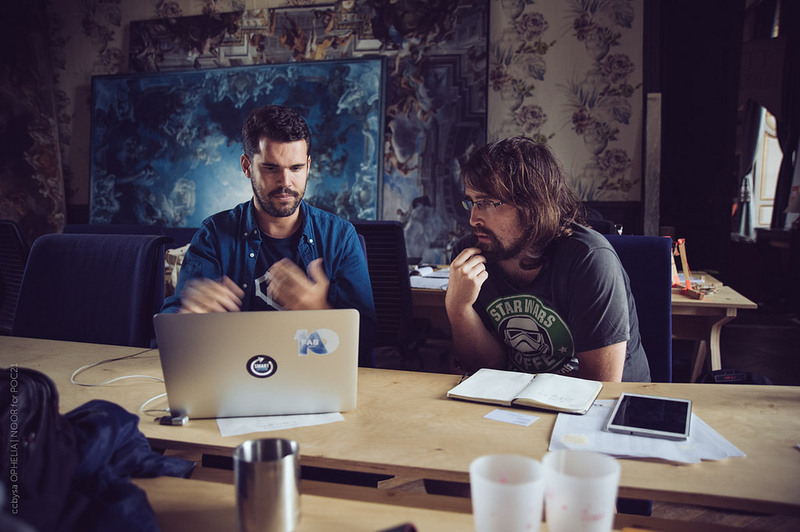 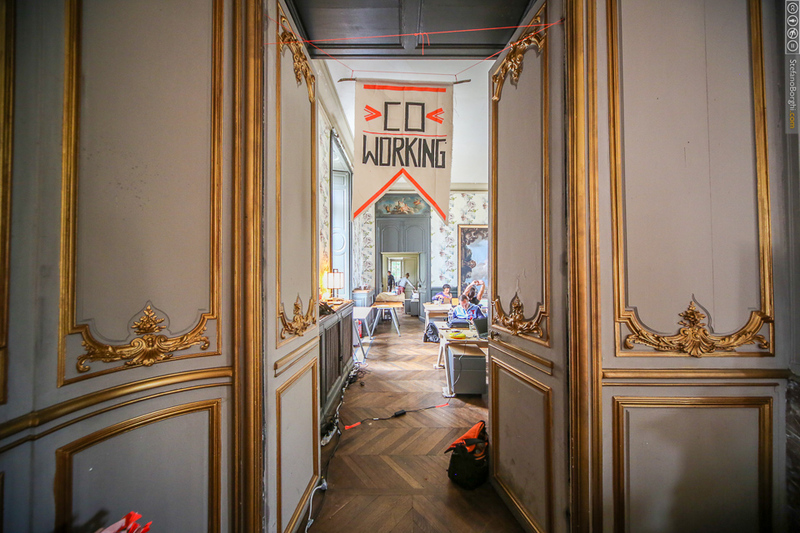 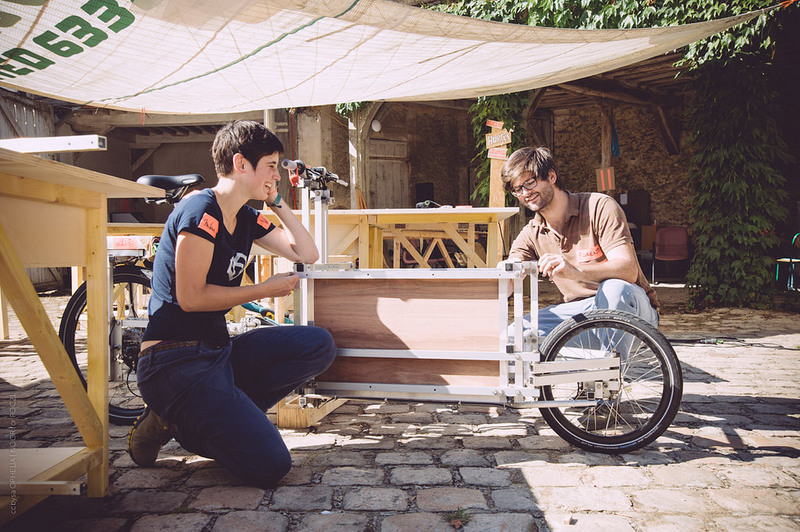 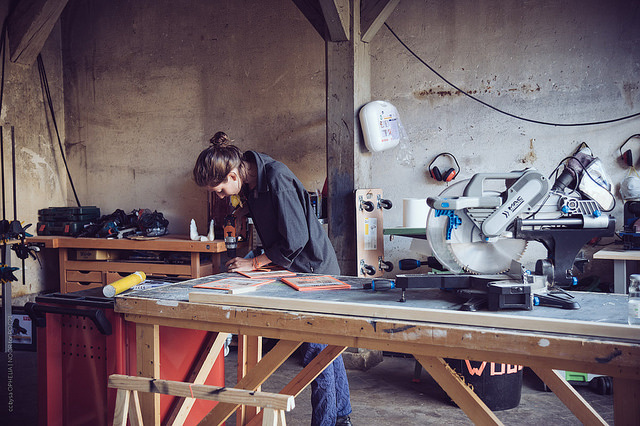 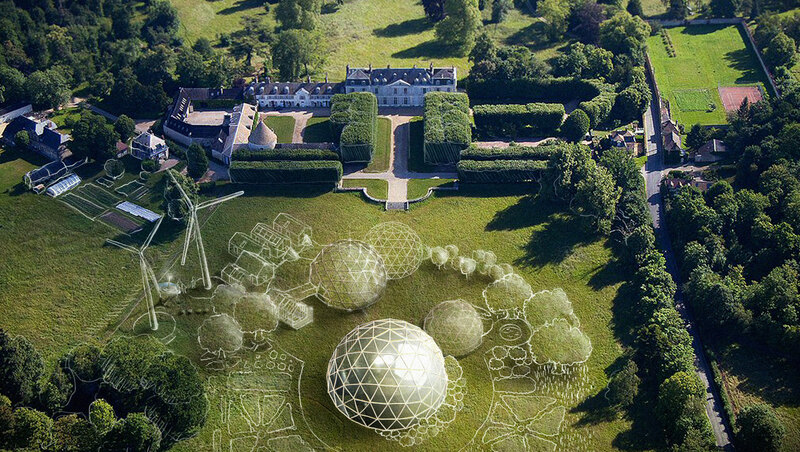 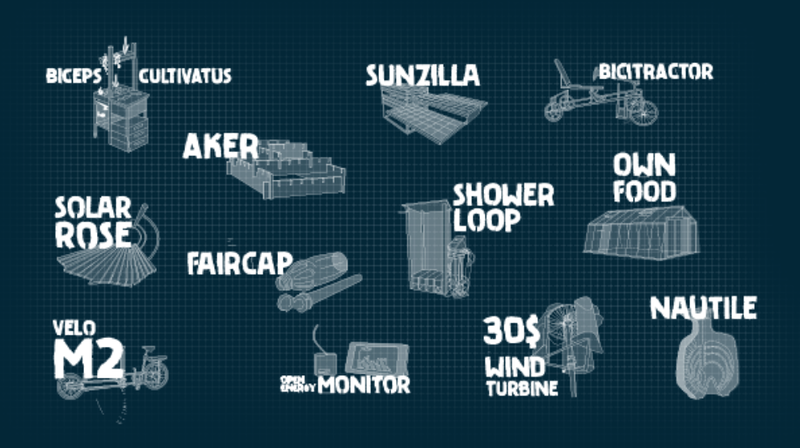 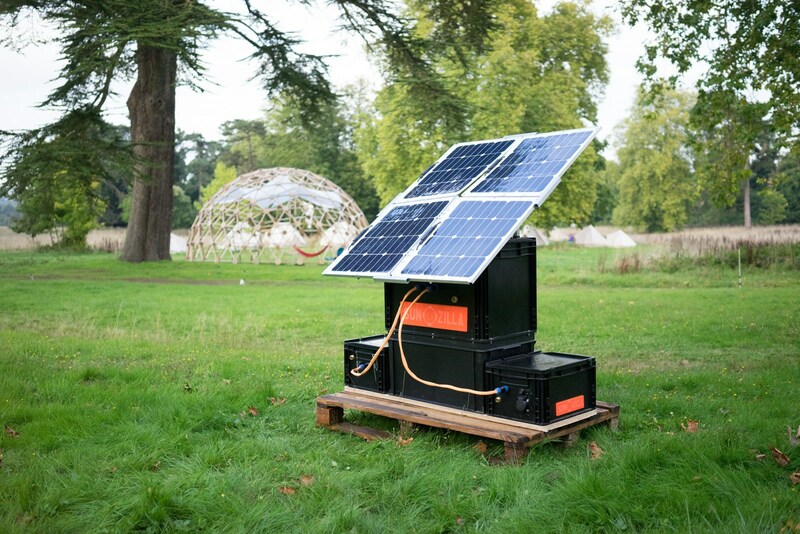 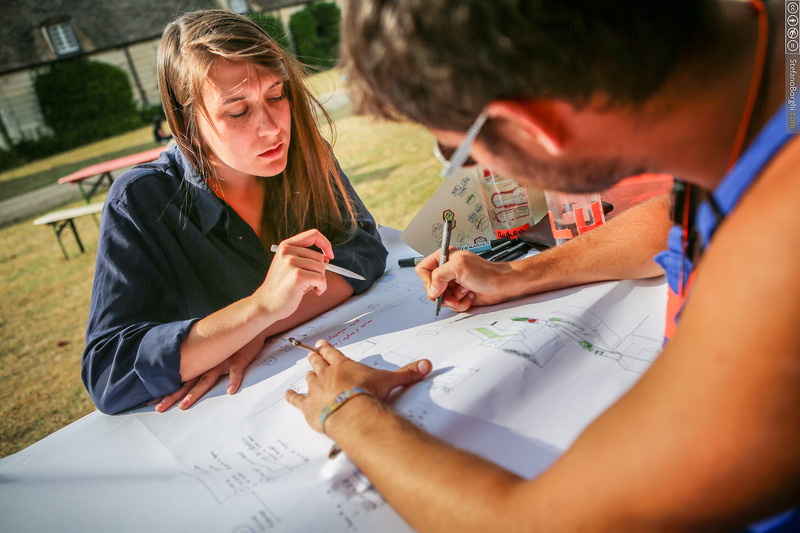 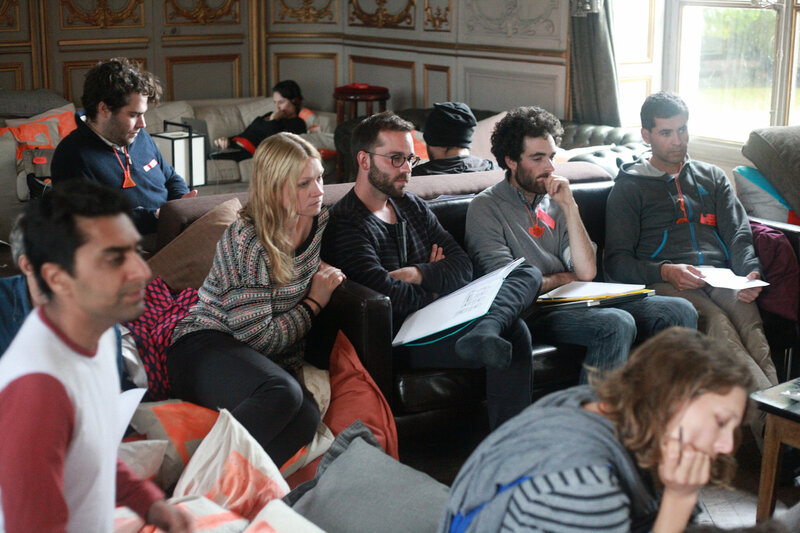 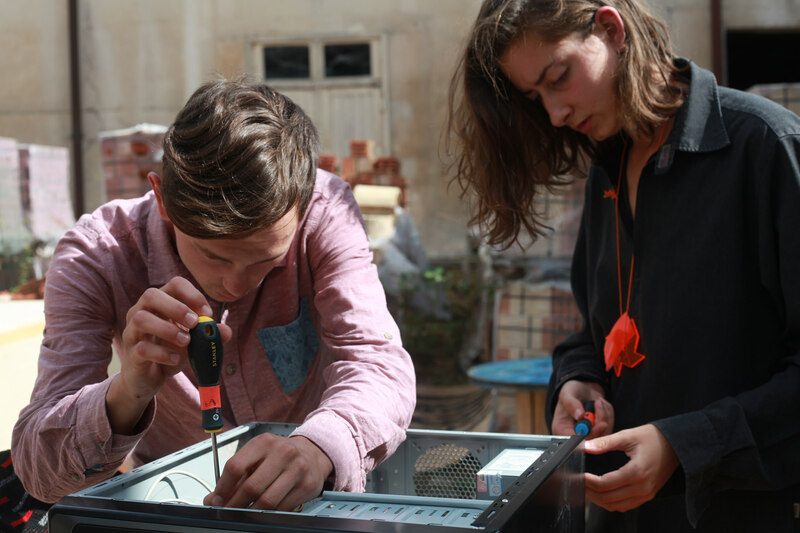 During five weeks of co-living and co-making in a stunning french castle near Paris, the participating 12 projects re-built their hardware prototypes to present them in an final exhibition at COP21. 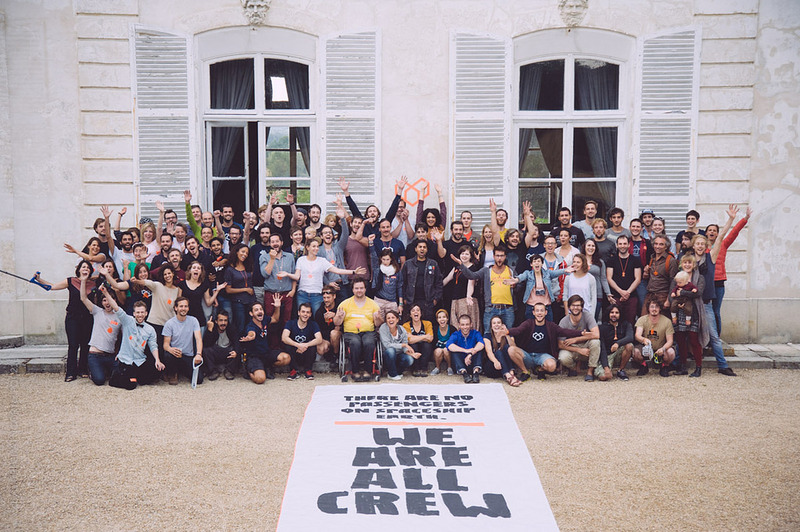 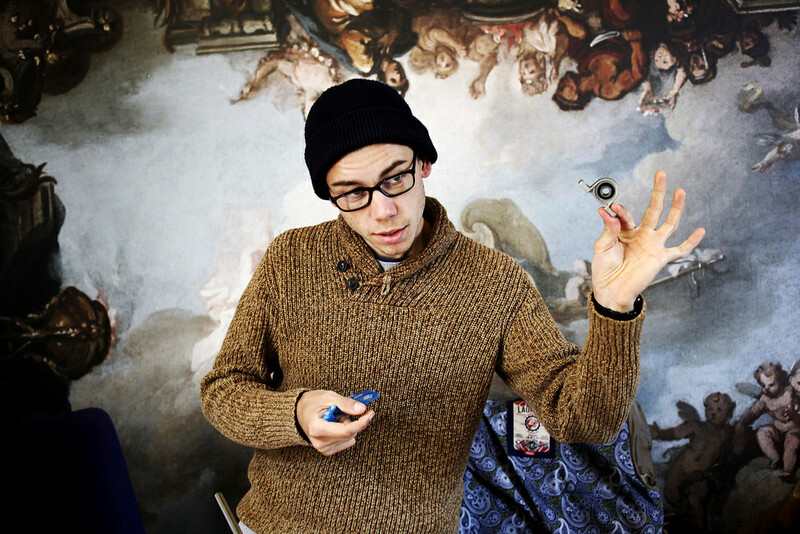 Find the video documentation on the POC21 Vimeo account.